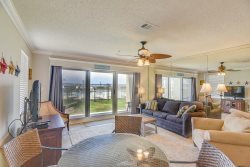 Stunningly Beautiful Gulf View Condos in Destin. Visit www.CoastlineCondos.com! Or call 423.899.3003 today! Beautiful Gulf View Places in Destin.